The world is full of attention-seekers. Loud-mouthed, large-charactered, extroverts who seem never to have a thought without it spilling outwards. It’s the way we’re told we ought to be to get on in life, prosper. But nature enjoys balance, which means there is very much a place for those who think more often than they speak, who sometimes like to observe without engages, who are enriched by time alone. Who occasionally actually need time alone. 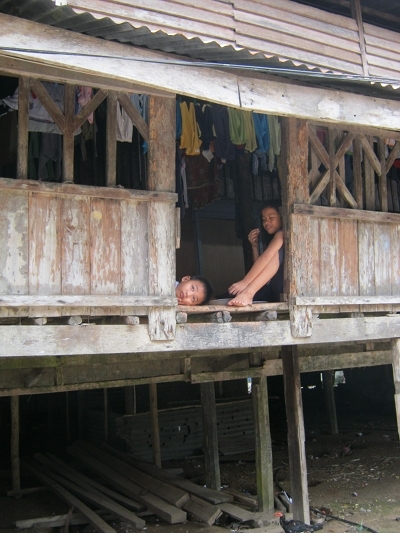 I took this photo in Sabah, Borneo, but really it could be anywhere in rural Malaysia. What are these kids up to? What does their day have in store? And how do they feel about the tourists who are taking photos of them and their home? Award-winning comics artist and illustrator Corban Wilkin is seeking funds via Kickstarter to publish his first full-length graphic novel. Breaker’s End is the tale of Chloe and Isaac who live in the woods. It opens with an evocative scene of elderly Isaac playing a piano surrounded by trees. Every line in the book has been hand drawn with brush and Indian ink. The book is complete and ready to be printed, but to make this a reality and give you the chance to read it, Corban needs you to put your faith in his art and storytelling by pre-ordering your copy for £10. For £20 you’ll get a printed copy of Breaker’s End with an original ink sketch on the inside cover. For £25 you’ll get the book, the sketch and this 15x21cm mini print. For £30, you’ll get the book and the sketch plus (a 15x21cm ink drawing of YOU in the Breaker’s End style drawn from photos provided by you! There are other options too, so why not take a look? This project will only be funded if £5,000 is pledged by Wednesday Aug 21, 12:10pm EDT. Please do your part in breathing it into life. DNA – what does it mean to you? It’s the reason why some of us have curly hair and other have none, and helps some of us run faster than others. It contributes to our personalities, our strengths and weaknesses and how our lives will pan out. That’s a lot of power for a squirling double helix, and it’s now 60 years since Francis Crick and James Watson made the discovery that changed our understanding of ourselves forever. To mark this anniversary, Creative Industries Trafford and Manchester Literature Festival are collaborating to host a Flash Fiction Competition to coincide with the festival that runs from 7-20 October 2013. Stories should be no longer than 500 words and you may enter more than once. Entry is free. Email submissions to literature@creativeindustriestrafford.org by 5pm on Monday 16th September 2013. Looking for inspiration? Read The DNA of Bats, a specially commissioned short story by author Jane Rogers. Find out more about writing flash fiction. The winning entries will be featured online during Manchester Literature Festival 2013 and short-listed authors will be invited to read their stories at a special event on Saturday 12th October at Waterside Arts Centre. The overall winner will receive £50-worth of book vouchers. 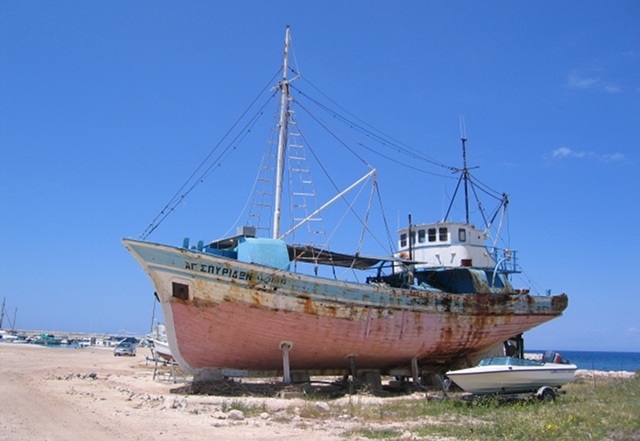 I encountered this boat while meandering along the shore of Latchi, on the Greek side of Cyprus. I love the text across its bow, and the way it looks so abandoned. There are so many possibilities with an image like this. Why is the boat up on the shore? Who does it belong to? What will it be used for once it’s fixed? You could bring in the curiosities of this island that is divided by Greece and Turkey, or even explore the dramas of the Greek economy. It’s your call. I encountered this poet at the night of readings I took part in for Telltales at Penzance Literary Festival. 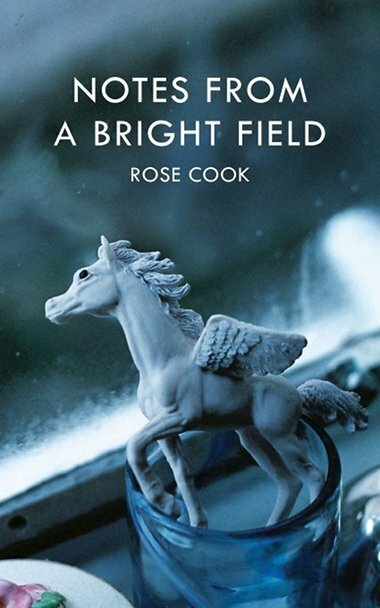 In a sea of stories and performance poetry, Rose Cook’s poetry rang out as something deeper and more substantial than most – nourishing in a way that few assortments of words achieve. Because as writers, that’s what we’re trying to do, isn’t it? To string words together in ways that are original and fresh, yet cut through to a truth all can recognise and potentially be enriched by? This season is so gorgeous for butterflies and moths. In a twenty-minute wander through Arnos Vale cemetery, I saw dozens of dancing pairs and trios of cabbage whites and red admirals. On the same theme, I also came across a lovely selection of paper-cut moths at a pop up shop in town. Though the physical shop has since closed, the online shop is thriving at www.objetsdedesir.com. Created by artist and author Farah Morley, these dainty designs are an homage to “ the Victorian naturalists that gathered specimens and framed them like pieces of art.” Minus the macabre element, thankfully. Perhaps her scientific mind explains the exquisitely botanic feel to her pieces.